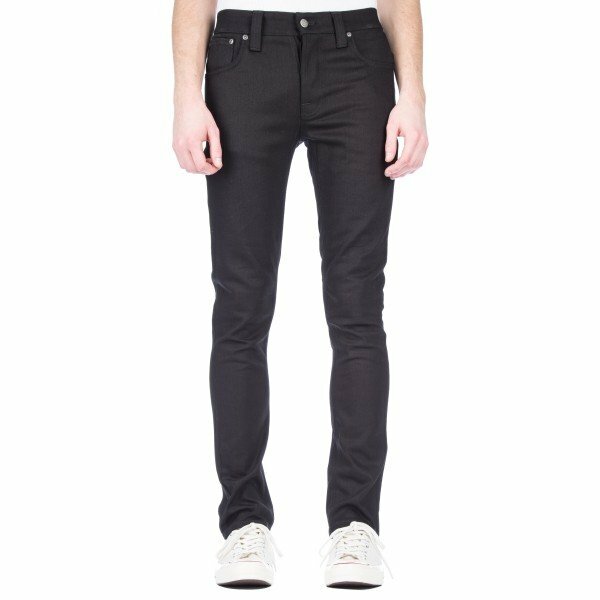 Founded in Gothenburg in 2001, Nudie are a premium denim brand offering various fits from skinny to straight. 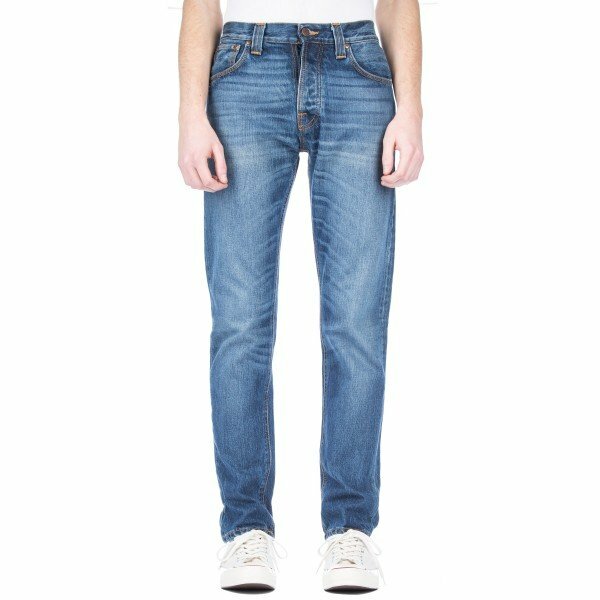 Nudie produce all of their jeans in Italy only using American, Japanese and European fabrics, and one third of these being organic cotton. Nudie's attention to detail in sourcing to manufacture is paramount to their reputation.